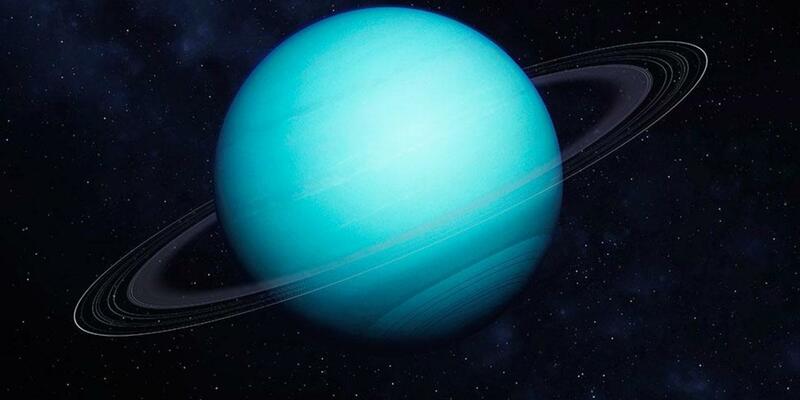 Unfortunately, though, we’ve got a very little information about Uranus. Most of our data comes from the flyby of Voyager 2 in 1986, our only spacecraft to ever visit this planet. NASA is currently considering proposals to send an orbiter to Uranus in the next decade or two, which would greatly increase our understanding. 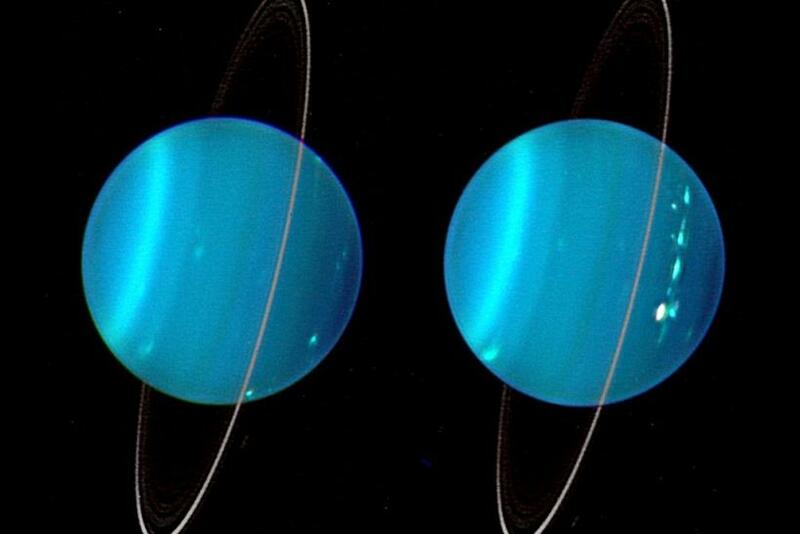 Finding out more about Uranus is important, because quite a few exoplanets seem to be somewhat similar, or at least like Neptune. 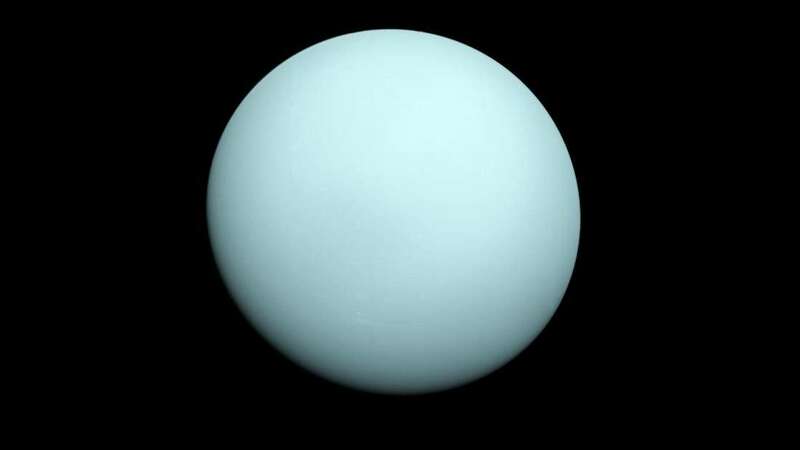 Ice giants like this seem to be fairly common, so if we can get to the bottom of how the ones in our own Solar System work, we might learn a bit more about planets elsewhere. That is one of the biggest goal in modern astronomy.